ECR Minerals plc is pleased to draw attention to the news release made yesterday by THEMAC Resources Group Ltd (“THEMAC”) in which THEMAC announced details of an updated NI43-101 compliant resource estimate for the Copper Flat copper-molybdenum-gold-silver project in New Mexico, USA. The full release made by THEMAC can be viewed on SEDAR (www.sedar.com). The highlights above have been derived from the release made by THEMAC and should be read and interpreted in conjunction with it. All tons are short tons unless otherwise stated. 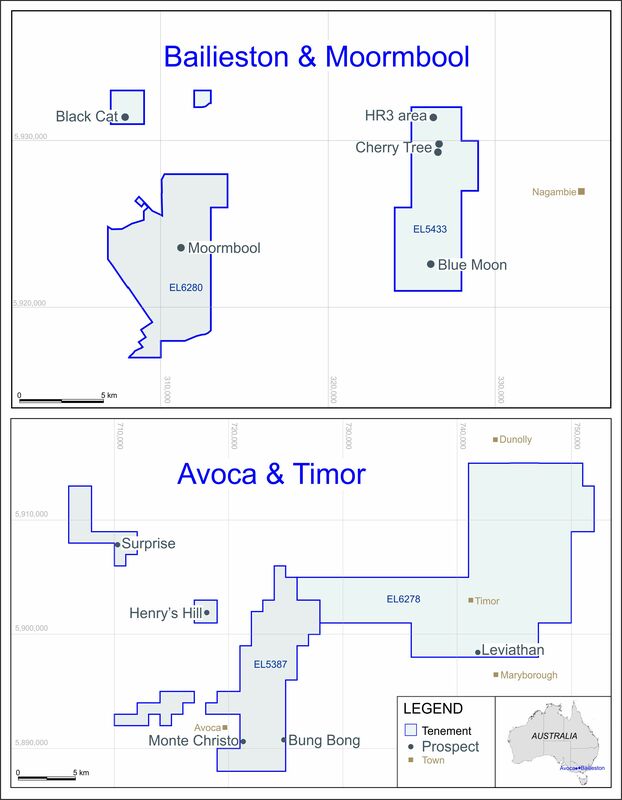 “This is an excellent result for THEMAC and for ECR, and should substantively strengthen the economic case for the return of the Copper Flat deposit to production. The re-assay of historic drill sample pulps has paid dividends in the form of the incorporation of part of the deposit’s gold and silver content into its NI43-101 resources, and we expect further gold and silver to be included in due course. Additionally we understand that work is underway to explore the design of a mine plan that will allow early development of the deposit’s high grade central core. This may be expected to substantially enhance the NPV of the project. To this end, THEMAC’s spring 2012 drilling programme will focus on the high grade core. It appears that good progress is being made towards completion of the mine permitting process, and we believe that the Copper Flat project has now entered a new and exciting phase of development in which permitting activities, an expanding resource inventory and ongoing feasibility studies combine to create an asset that is altogether more significant within the copper mining landscape of the American Southwest than was previously envisaged. ECR currently has a holding of 14.35 million shares and 14.35 million warrants of THEMAC, which is listed on the TSX Venture Exchange (code: MAC). ECR’s holding is equivalent to approximately 19% of THEMAC’s issued shares (21% fully diluted). All the warrants held by ECR are exercisable at C$0.28 per share; 3.85 million warrants are valid until 3 May 2013 and the remaining 10.5 million warrants are valid until 4 March 2016. The closing price of THEMAC shares on 31 January 2012 was C$0.66.